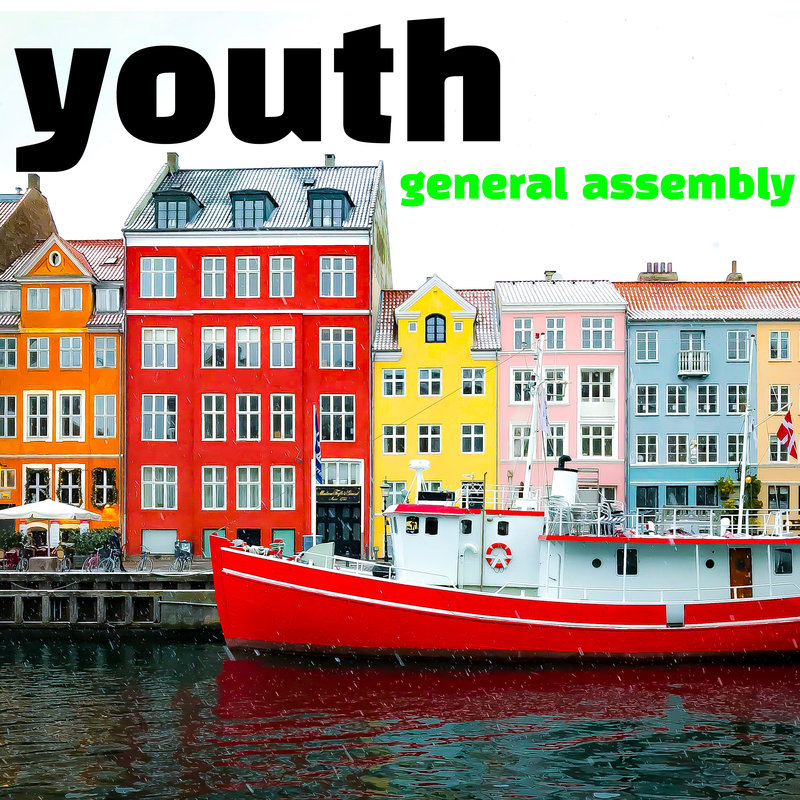 The next General Assembly of the Young European Cooperators Network (YECN) will take place between 16th to 19th of May in Helsingør at Konventum (Denmark). This event will mix debates on societal issues, team work and statutory business. Registrations are now open and we ask you to register as soon as possible. The participation is free of charge. Accomodation, restauration and transportation at own expense.